Well control situations require the safest and most reliable equipment. PowerChokes® products are technologically advanced and manufactured to exacting standards. 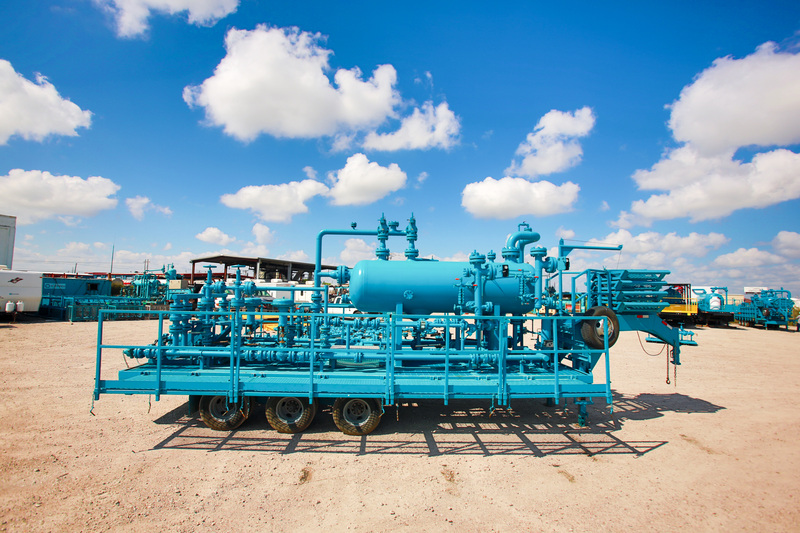 Expro’s superior well clean-up and frac flowback equipment and services are used in development wells prior to connection to permanent production facilities. This service includes well cleanup operations, fluid separation, solids management, fluids management, and location oversight and management. A typical fracture flowback program for both oil and gas wells on shore and offshore uses a program comprising a multiple-stage fracture with three to 40 zones per well. Expro’s special service equipment is designed to handle high flow rates and pressures as well as abrasive frac materials recovered during the flowback, cleanup and subsequent well test. We offer commissioning and installation services with a team of highly qualified and trained service engineers/technicians. Expro can deploy personnel around the globe on short notice. As an OEM and licensed ISO and API facility, we also offer repair and recertification services. These include (but are not limited to) chokes, PRV valves and control panels. A Certificate of Conformity is issued for each recertified product. The API rework levels are RSL1, RSL2 and RSL3.